Welcome to the third edition of our Coastline Case Studies, detailing some of the fantastic relationships we have with our valued customers. 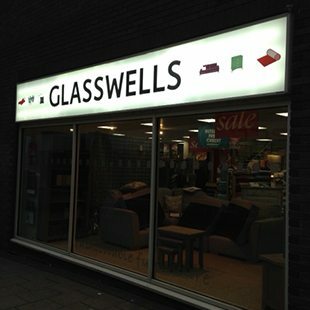 Glasswells is the largest home department store in east Anglia and has been furnishing homes and businesses for 70 years. 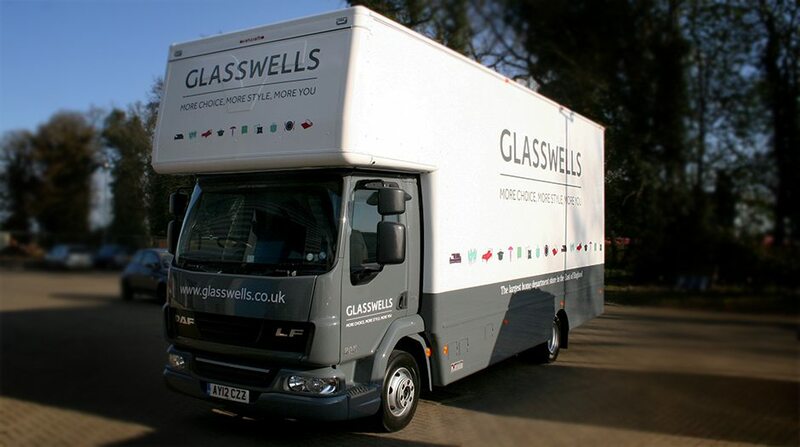 As well as it’s successful retail business, Glasswells operates a Removals service, moving families and their belongings across the country and overseas. 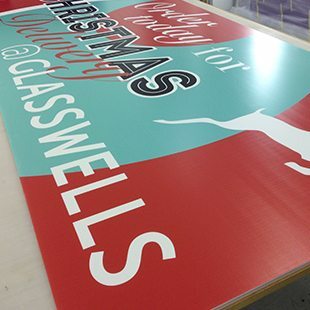 Back in 2012, Glasswells undertook a rebrand. Glasswells approached us to update their building signage across the region, as well as update their vehicle livery, displaying their new brand. 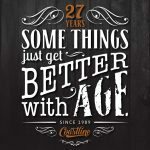 We manufactured and installed high quality, professional exterior signage, which was vital in order to present the brand effectively to customers passing and visiting their stores. 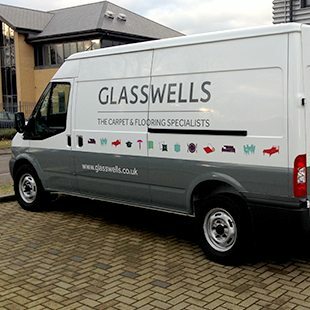 Our 3M Authorised graphics fitting team updated Glasswells’ fleet of delivery and removal vehicles in order to carry their branding across the country with a bold and effective mobile advertisement for the business. 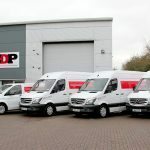 Whether it is DESIGN, PRINT, VEHICLE GRAPHICS or SIGNS; contact us today with your enquiries. 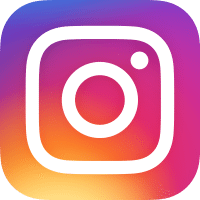 Don’t miss out on our latest news – sign up to our newsletter and follow us on social media! I consent to Coastline Graphics collecting my details through this form.